I-69 Reconstruct Julian Carroll (Purchase) Parkway - Bacon Farmer Workman Engineering & Testing Inc. 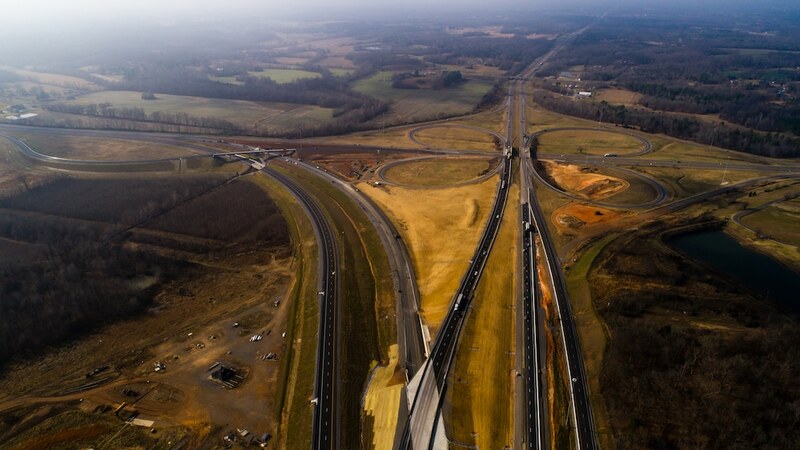 The purpose of this project is to make the necessary improvements at the Interstate-24 and Julian Carroll (Purchase) Parkway Interchange to be Interstate compliant. 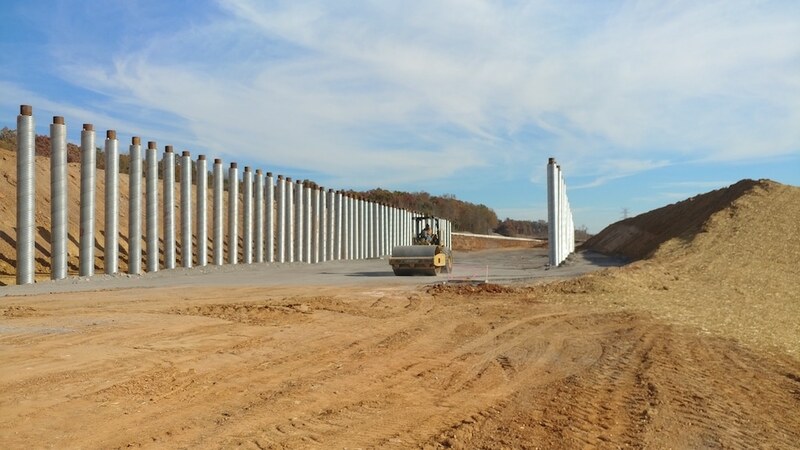 The project is necessary to upgrade current geometric elements to Interstate standards as explained in the I-69 SIU 6 Planning Study titled “I-69 Strategic Planning Corridor Study” Final Report December 2011 and incorporating guidelines established by a FHWA agreement. 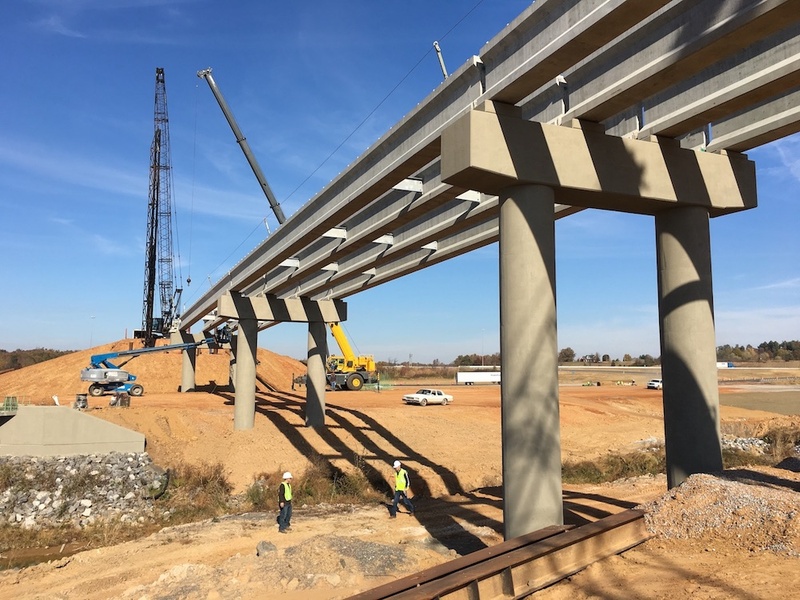 The project requires Preliminary Engineering, Final Design services for roadway, and structure design for the reconstruction of the Interchange using the recommendations of the I-69 Strategic Planning Corridor Study and the FHWA/KYTC agreement to be established. 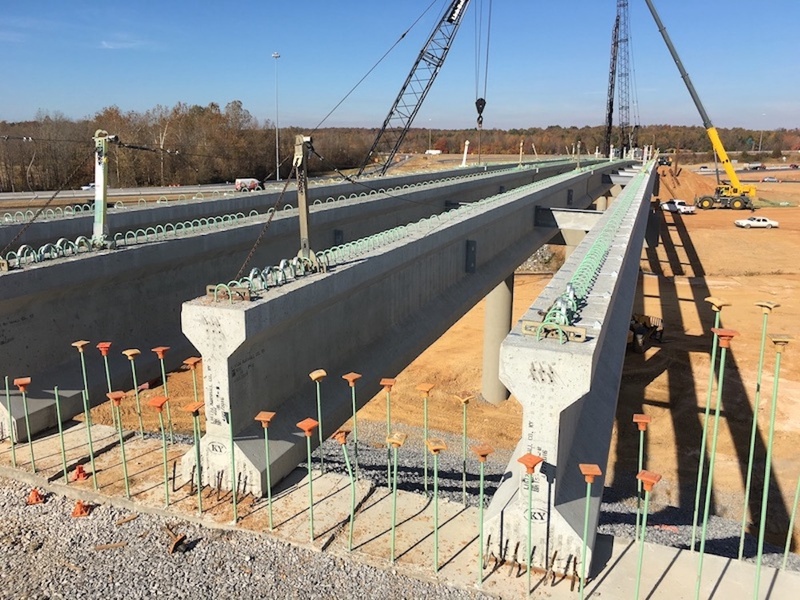 An IMR will be prepared with expected deliverables of the preliminary interchange layouts and cost estimates (construction, utilities, and right-of-way). Study limits are from approximate MP 24.50 to MP 25.379 on Interstate-24, Exit 25, or Exit 52 on the J.M. Carroll (Purchase) Parkway, JC-9003.